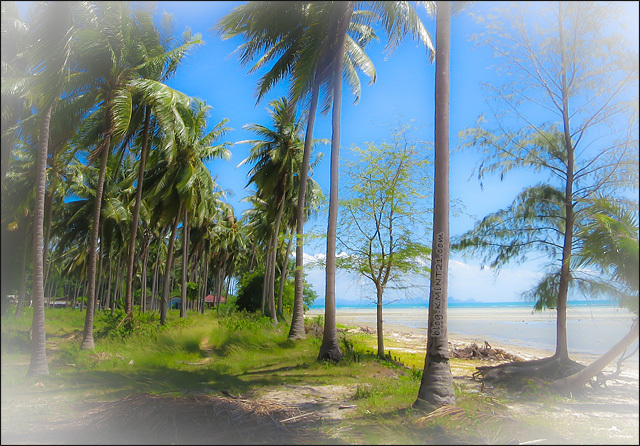 It is a two month since I live on Samui. And do you know what? I like it! I like everything here. 🙂 Every time I have a CHOICE here. This feeling of freedom I have never had before. But what I really need? Sea view home, working space with good table and chair, nice motor-bike 124-cc, soccer on the perfect stadium Samui Arena, delicious thai food. I don’t want to harry to try all. Just only this feeling of freedom – it’s a big deal in itself. In the nearest future I’m going to try local specialties, to visit nears islands and countries and so on.